One of Mplify’s newest clients, Arakawa Japanese Restaurant in Pasig, had a successful grand opening on September 26, 2015. Prior to the launch, we prepared by mobilizing Mplify’s broad reach of food bloggers, resulting in a successful and well-attended grand opening plus wide online noise, thanks to our dear blogging friends. Thank you to all those who made this successful and congratulations Arakawa! 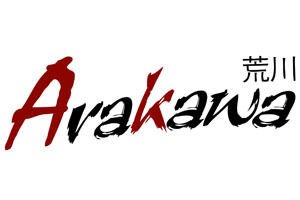 Visit their website at http://arakawa-ph.com.